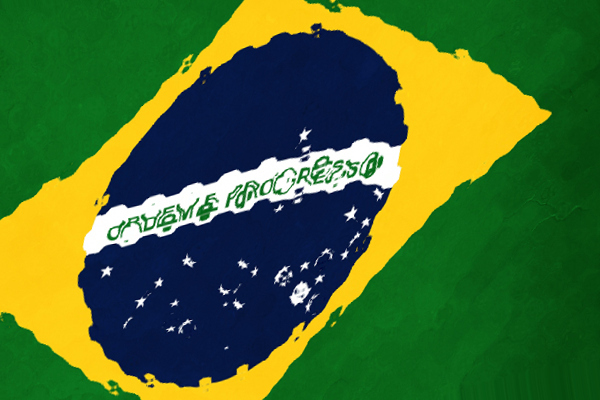 On September 7 Brazil celebrates the main national holiday, the Independence Day (Dia da Independência, Sete de Setembro, Dia da Pátria). The Declaration of Independence of Brazil was signed this day back in 1822. To celebrate it with you we offer 30% discount to all visitors of our site. To use the discount today, you only need to enter a secret code during your checkout process. On September 7 the capital of the country accepts a military parade attended by the President and members of the government. Citizens take part in parading and festivals in virtually every town and village. Brazilians are proud and respectful of their Independence Day as a great part of their history. The Brazilian Independence Day is widely celebrated outside Brazil as well. For example, there are regular holiday concerts of famous Brazilian musicians in Manhattan, New York. Events alike are held in Canada and the United Kingdom. And to purchase any of our file converters with a discount, you need to go to this page of our online store, select the converter, click the “Buy Now” link. On the checkout page enter the secret coupon BRAZIL and complete the purchase. The price of the order will be recalculated with a 30% discount. But hurry up as this coupon is valid only next 24 hours. This entry was posted in Offers and tagged brazil, coupon, discount, independence day, sale on September 7, 2017 by Easy2Convert. This is such a great website. please check out our website, thank you and have a great day. Hi, here from bing, me enjoyng this, I come back soon. Great, yahoo took me stright here. thanks btw for coupon codes. Cheers! i think you have observed some very interesting details, thank you for the discount.